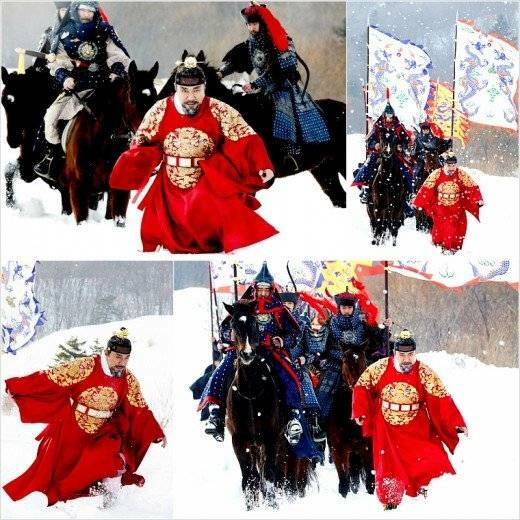 Collusion wracks the royal court when the ambitious concubine Soyong Jo (Kim Hyeon-joo) plots to make her son, Prince Bongrim (Kim Joo-yeong), the crown king. 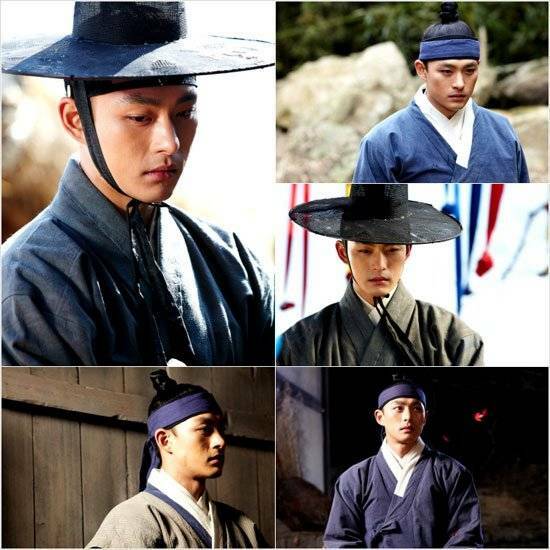 The only problem is that there is already someone else in line: Crown Prince So Hyun (Jeong Seong-woon) — not to mention all those that stand in the way of Soyong Jo's diabolical plans. They say a mother will do anything for her child, but to what end? [Orion's Daily Ramblings] Han Hye-jin and Yoon Sang-hyun Confirm "Let's Watch the Sunset"
Go Won-hee to star in "The Best Time to Quit a Company"
Kim Jae-won, "'Romance' is a drama with gratefulness"
Kim Hyun-joo to come back with "This Is Family"
Kim Joo-young in SBS drama "A Well Grown Daughter"
Seo Yi-sook to make special appearance in "The Daughter of the Emperor"
Added new images for the upcoming Korean drama "Cruel Palace - War of Flowers"
[Video] Trailer released for the upcoming Korean drama "Cruel Palace - War of Flowers"
Son Byung-ho in JTBC "Cruel Palace - War of Flowers"
Jung Sun-kyung in "Cruel Palace - War of Flowers"
Jeon Tae-soo in "Cruel Palace - War of Flowers"
Song Sun-mi cast for jTBC "Cruel Palace - War of Flowers"
Updated cast for the upcoming Korean drama "Cruel Palace - War of Flowers"
Upcoming Korean drama "Cruel Palace - War of Flowers"
View all 197 pictures for "Cruel Palace - War of Flowers"